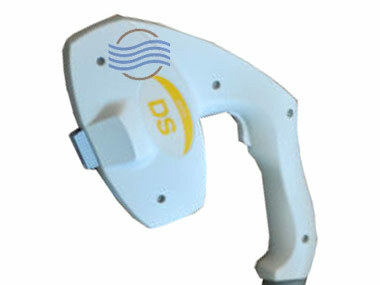 Palomar Icon MaxRs for SALE | Low Pulses | SAVE NOW. Pulse Counts: Very Low – Varies by unit. Condition: Like New. Inspected, re-calibrated and reconditioned. 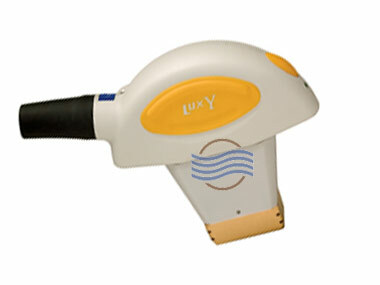 Call 954.254.4612 or email us at info@cosmeticlaserwarehouse.com for further information, pulse counts, etc on these MaxRs handpieces. 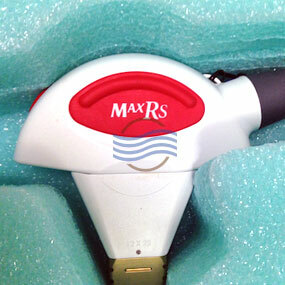 We have two (2) Palomar Icon MaxRs handpieces in inventory. 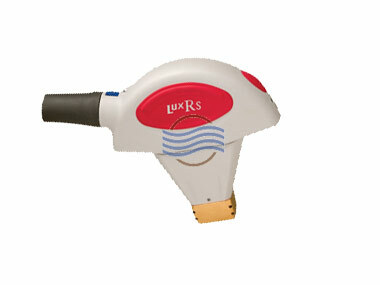 Laser Hair Removal: The MaxRs uses optimized light technology to achieve permanent hair reduction. 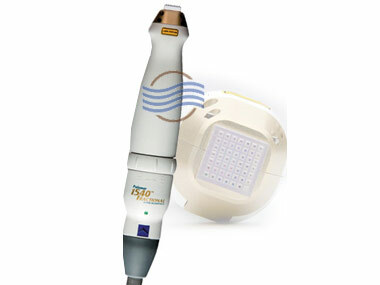 This handpiece works on all skin types and even on tanned skin. 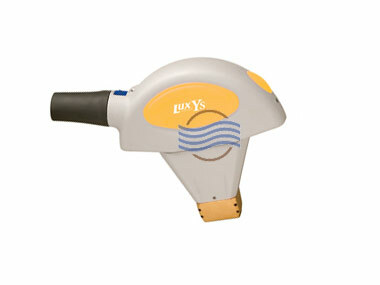 This handpiece has a smaller spot size than the MaxR and is great for hard to reach spots.